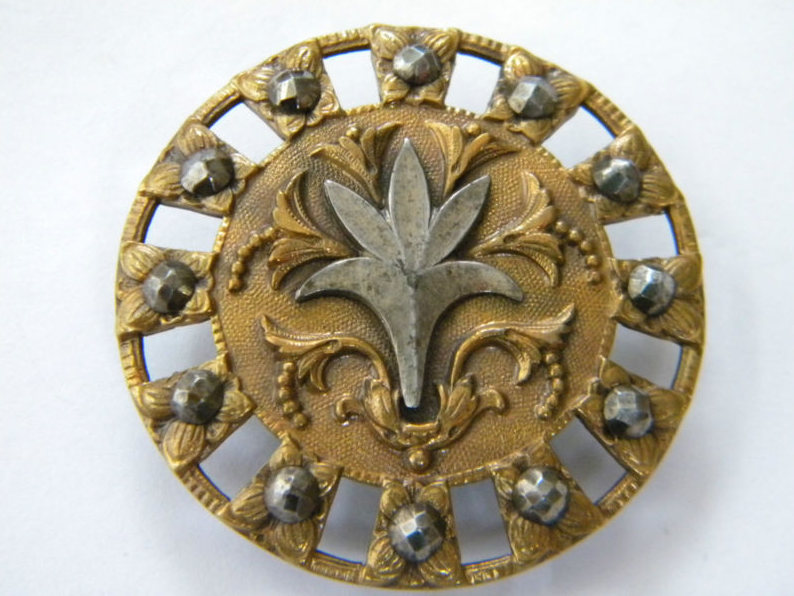 I came across these beautiful victorian buttons on eBay. They have so much beautiful detail and all measure about an inch and a half in diameter. 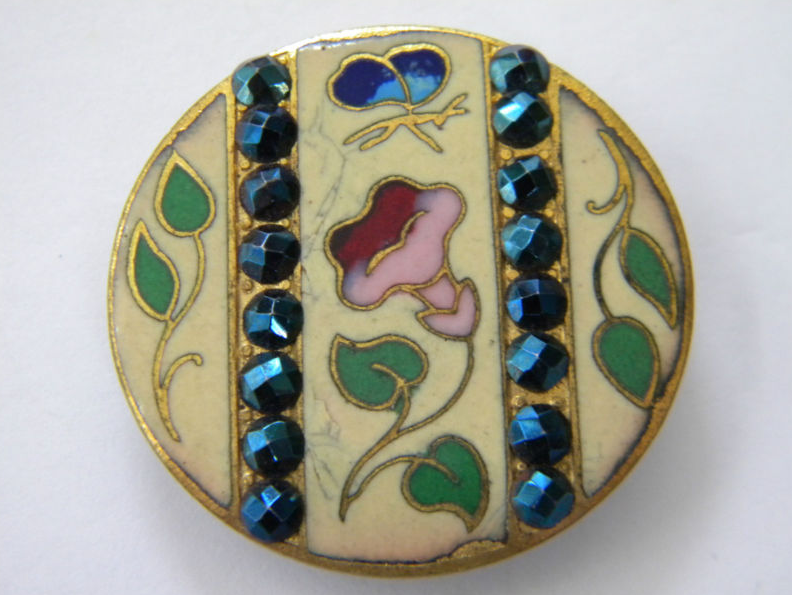 It shows how much appreciation they had for design and adornment. These buttons would make wonderful pendants. 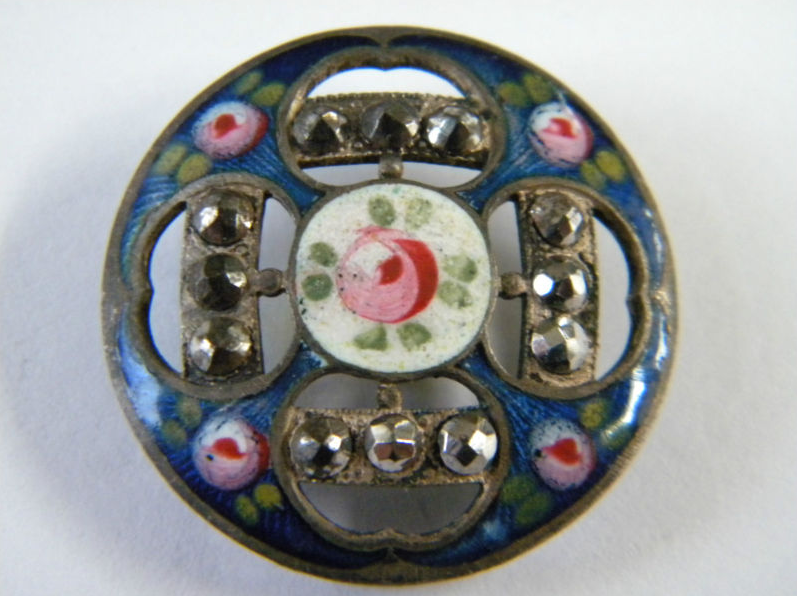 They along with other great antique buttons can be found for sale on eBay by seller juliek2001. Too many beautiful designs to swoon over.